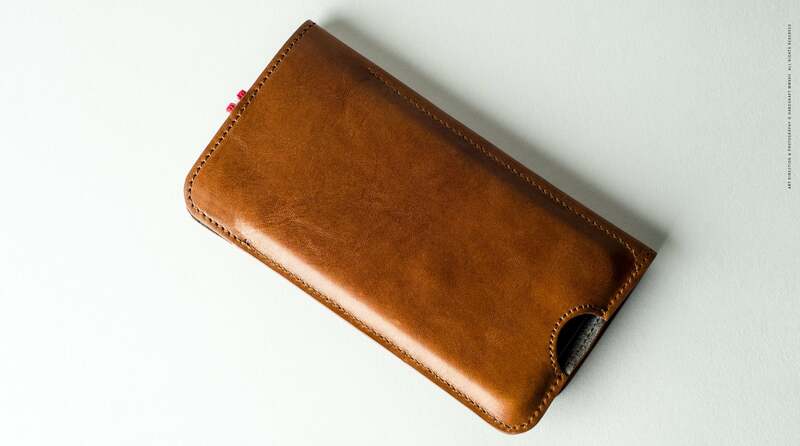 Get access to your phone even before opening the full hardgraft Leather iPhone Card Wallet. 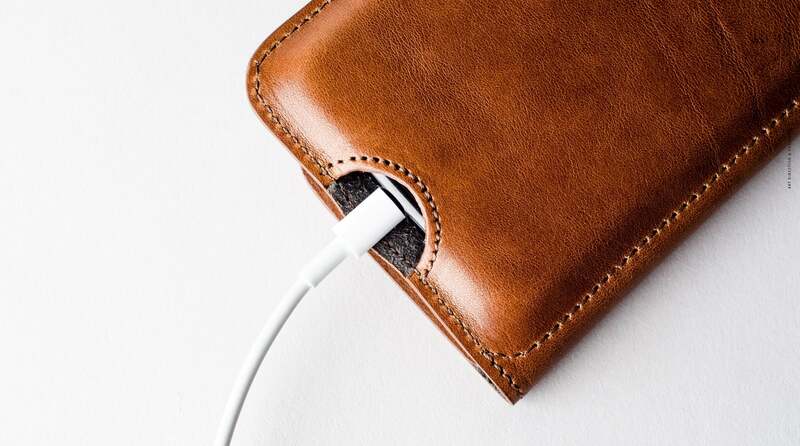 An ideal everyday carry indeed. 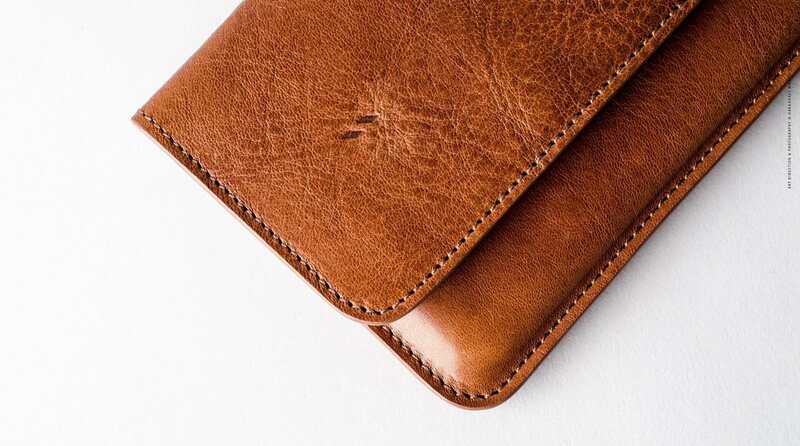 Always have access to your smartphone with the hardgraft Leather iPhone Xs/Xs Max Card Wallet. 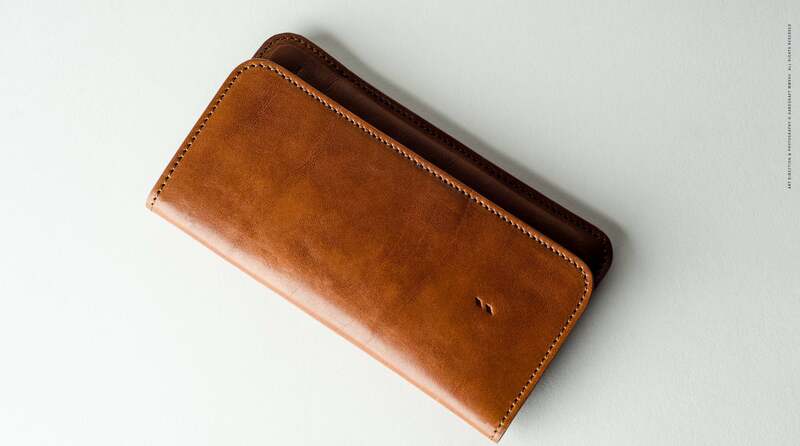 This wallet/case combo is an ideal everyday carry for those who like to keep things minimal. 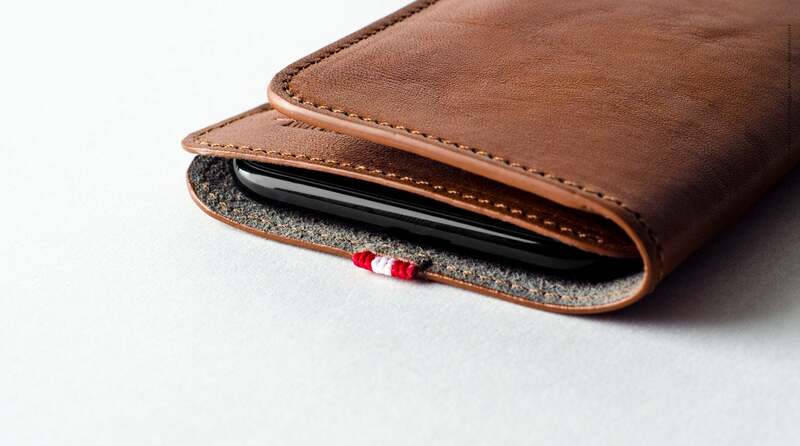 Sleek and slim, the grey microsuede and rich vegetable-tanned leather give your iPhone soft yet durable protection. 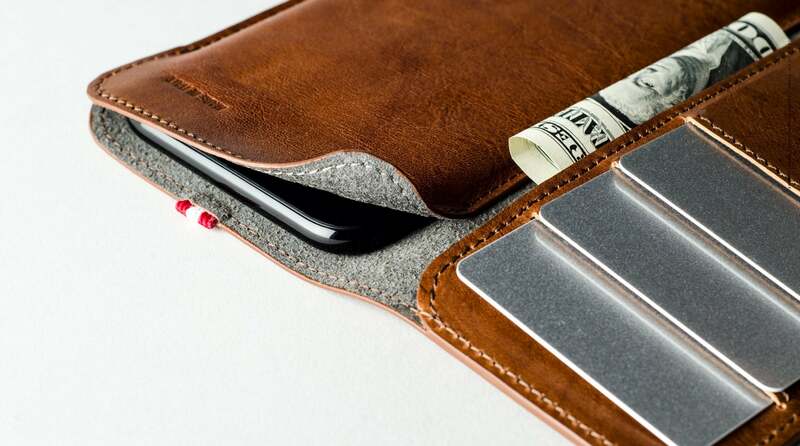 Featuring a half moon cut out in the back, you’re able to access your iPhone without even taking it out of the wallet. 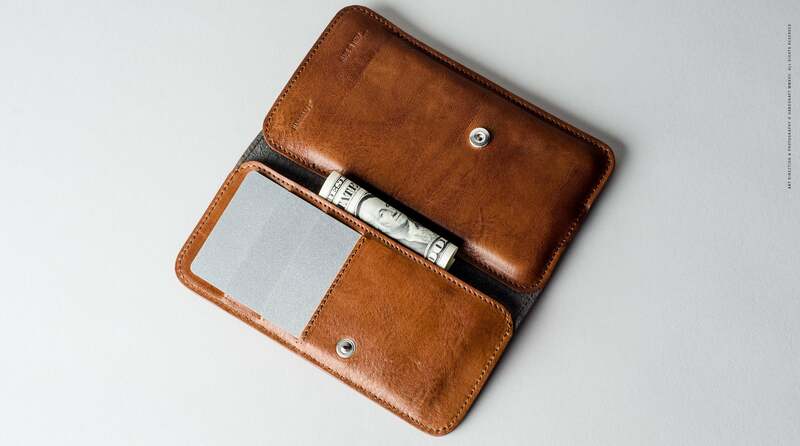 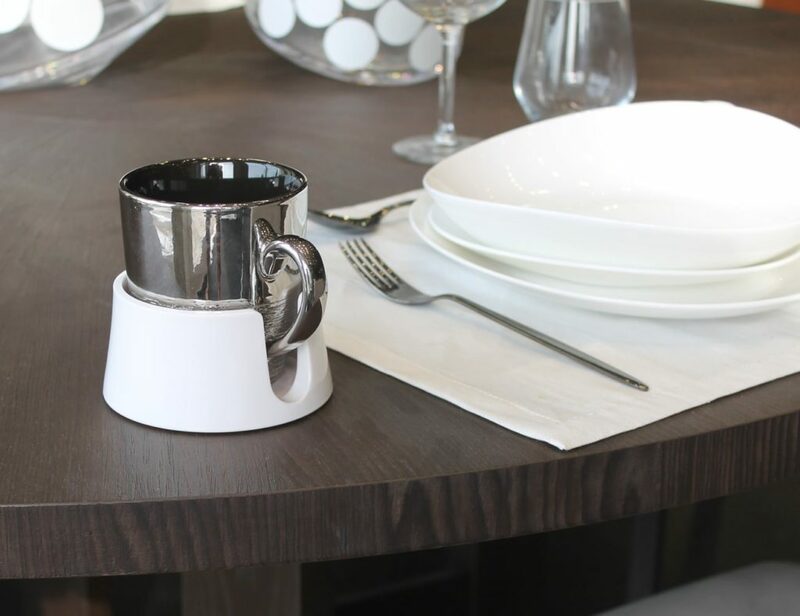 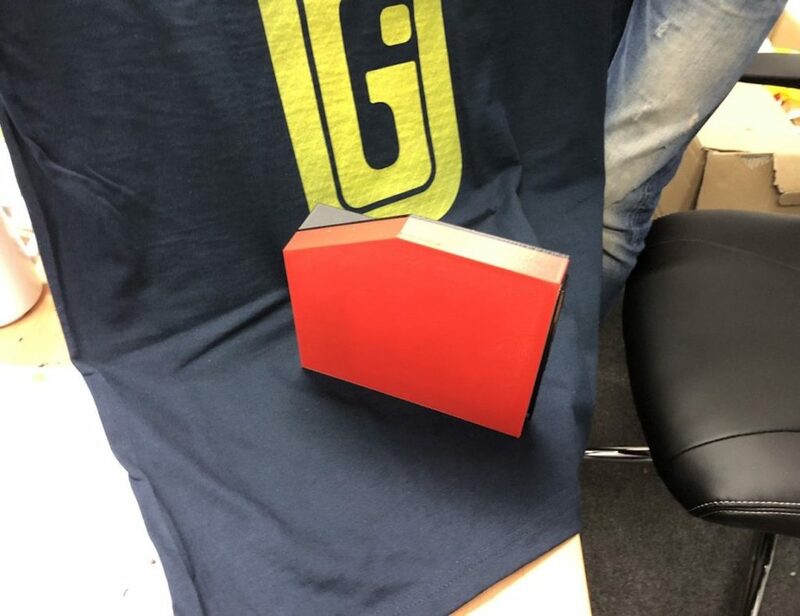 In addition, you can store folded bank notes and up to three cards in the wallet. 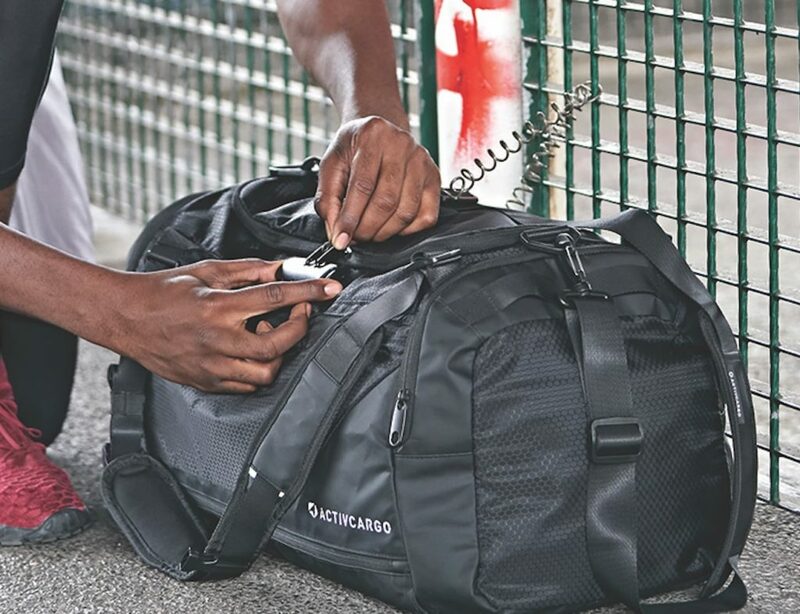 With this, you can leave the house with more but carry less. 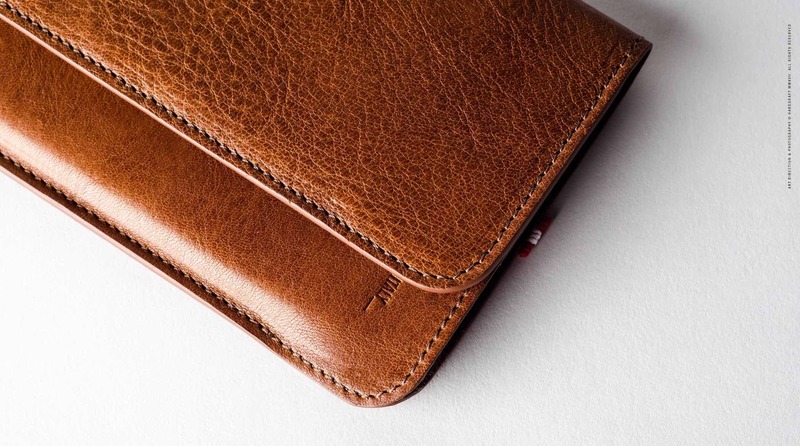 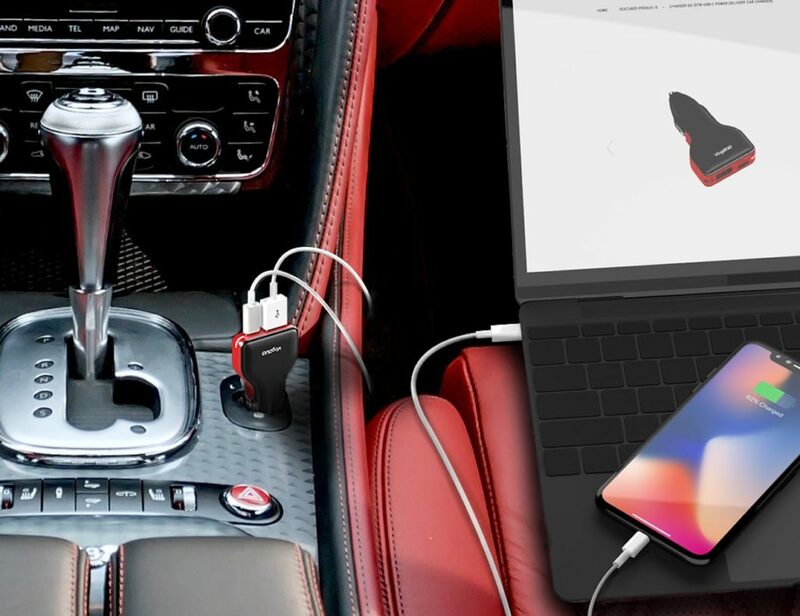 Along with the signature leather materials and exquisite design of hardgraft, this wallet gives your new iPhone Xs or iPhone Xs Max a whole new level of everyday protection.